Less than a few months after announcing it intended to unspool C.S. Lewis’ Narnia universe in full, Netflix has now announced it will be animating just about every major title in the library of beloved children’s author Roald Dahl. 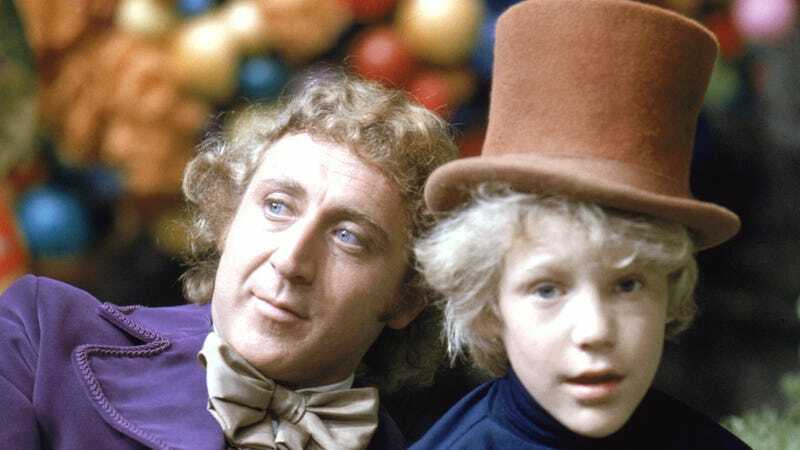 That includes Charlie And The Chocolate Factory, Matilda, The BFG, The Twits, and, at long last, Charlie And The Great Glass Elevator, among others. Calling it a “first-of-its-kind” event, the effort will not only adapt Dahl’s myriad tales, but also build out “an imaginative story universe that expands far beyond the pages of the books themselves” in, as Netflix’s Melissa Cobb puts it, “fresh, contemporary ways.” So, basically, if you’ve ever wanted to see Matilda eat a snozzberry, now’s your chance. Other titles now under Netflix’s umbrella include George’s Marvellous Medicine, Boy – Tales of Childhood, Going Solo, The Enormous Crocodile, and many, many more. Dahl’s everywhere these days. Earlier this summer, Robert Zemeckis revealed he’d be directing a new adaptation of The Witches, and it appears that producer David Heyman’s Willy Wonka origin story is still moving forward. Meanwhile, production on Netflix’s first series is slated to kick off in 2019, which still gives them plenty of time to cast Mara Wilson as Miss Honey.